2013 has been a pretty good year so far for Chrysler’s Ram brand. It started with its 1500 winning the North American Truck of the Year award before unveiling two new Cargo Vans at the Chicago Auto Show. Fred Diaz picked the right time to be in charge of a brand that’s clearly on the move. 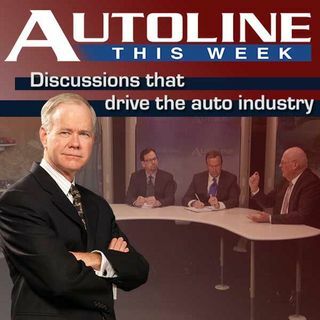 Join John McElroy and Ram's Fred Diaz along with panelists Scott Burgess from Motor Trend and Car and Driver’s Tony Swan as they talk trucks on Autoline This Week.